Ottawa, ON – FedDev Ontario is now accepting a second intake of applications under the Canada 150 program, with up to $44.4 Million allocated for southern Ontario. The fund aims to provide communities with resources to renovate, expand or improve existing community and cultural infrastructure. The deadline for application is 5:00 PM Eastern on June 24, 2016. Projects requesting more than $50,000 are due by June 15, 2016. For more details, please visit FedDev Ontario’s website. 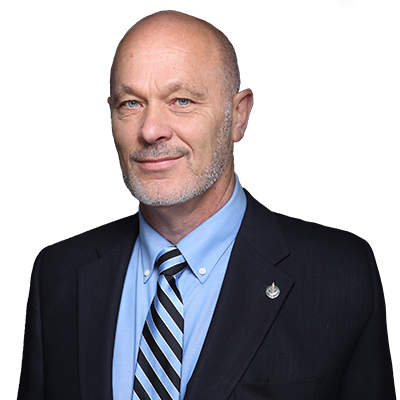 Those with questions are encouraged to contact one of MP Van Kesteren’s offices in Chatham or Leamington. a public-sector body that is established by or under provincial statute or by regulation or is wholly owned by a province, municipal or regional government which provides municipal-type infrastructure services to communities. be substantially completed by March 31, 2018.